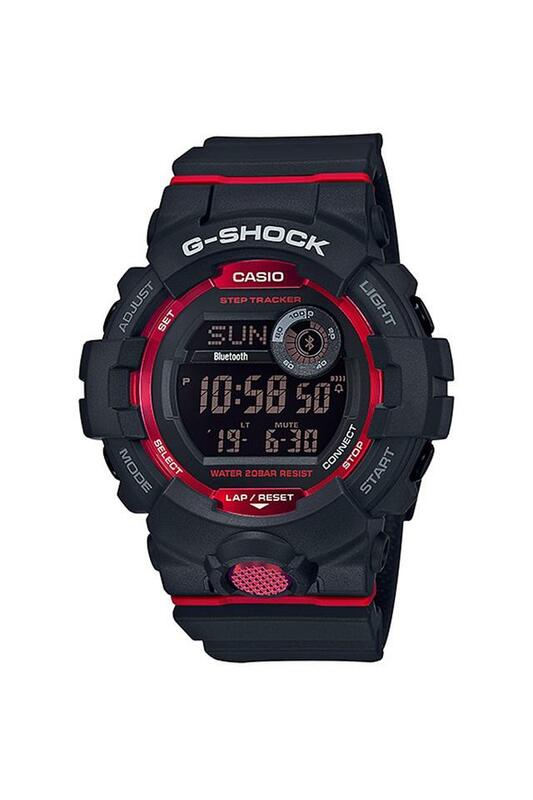 Soar to the new level of elegance with this stylish G-Shock digital watch from Casio. Immaculately designed, it comes in a round dial lending it a trendy appearance. Its display has a good quality silicone strap for firm grip which lets you wear this watch effortlessly. Pair this stylish digital watch with your attire and look smart. It sits comfortably on your wrist and is a distinct addition to your collection of accessories.